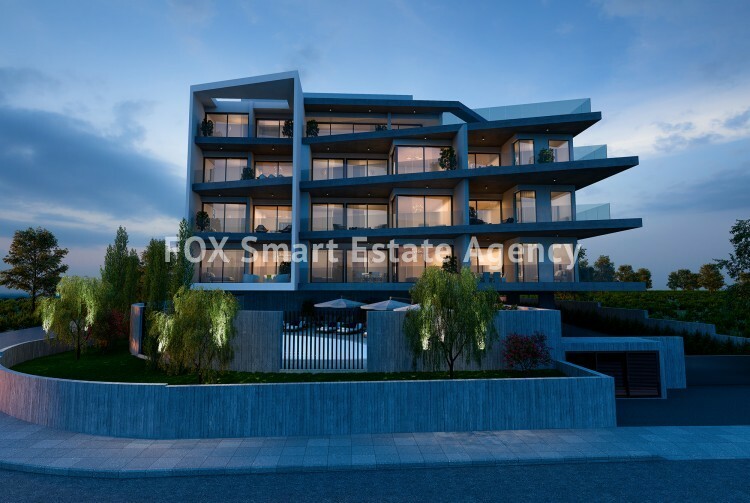 The project is ideally located on a quiet, residential street, far enough away from the hubbub of the main road, yet close enough so that residents never feel left out of the action. The project comprises a total of 13 apartments of varying sizes. 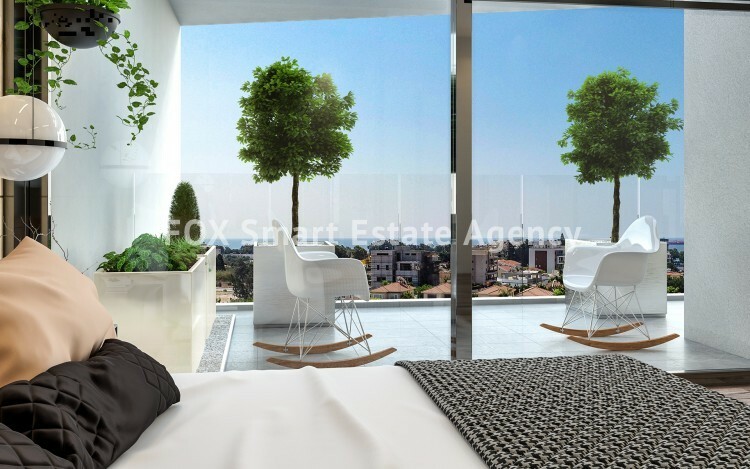 Residents will enjoy being a stone’s throw from some of Limassol’s famed Blue Flag Beaches, as well as having all nearby amenities within easy reach. Public and private schools, supermarkets, vibrant nightlife, upscale shops and high-end cafés and restaurants are all a short drive away. It boast luscious, landscaped gardens complete with a secluded, outdoor swimming pool and deck area, where residents and their families can kick back and relax in the privacy of their own home. Each apartment includes one parking space as well as a storage room on the ground floor. As night falls, the exterior of the building is warmly lit up with strategically placed spotlights. This, combined with the secure fencing, creates an environment that does not compromise on privacy, safety or comfort. Every apartment is constructed with generous proportions, using top quality building materials and finished to the highest of standards. 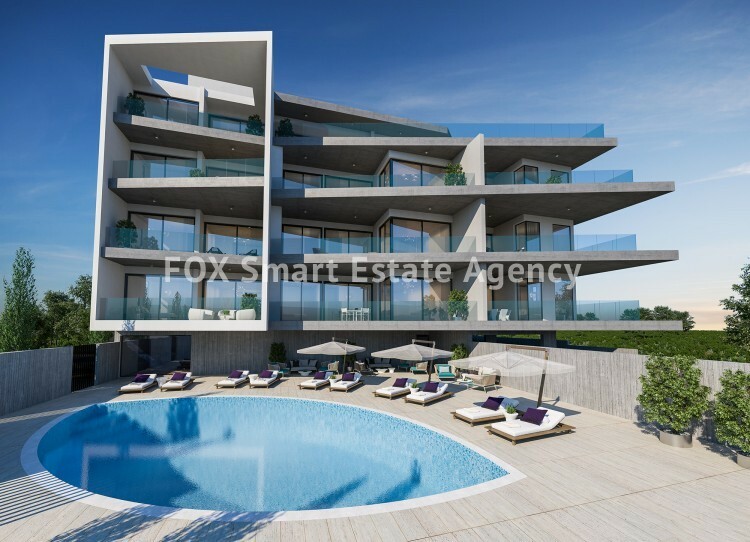 The open plan living and kitchen areas extend out onto large, ample balconies with glass railings, serving up beautiful views of the city scape below and the Mediterranean Sea beyond. 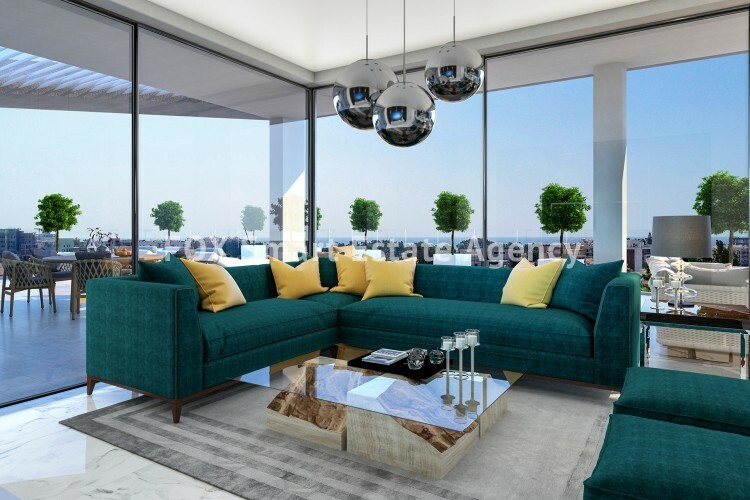 Large, floor-to-ceiling windows all across the living areas and bedrooms allow for an abundance of natural light to stream in, creating the essence of true Mediterranean living. 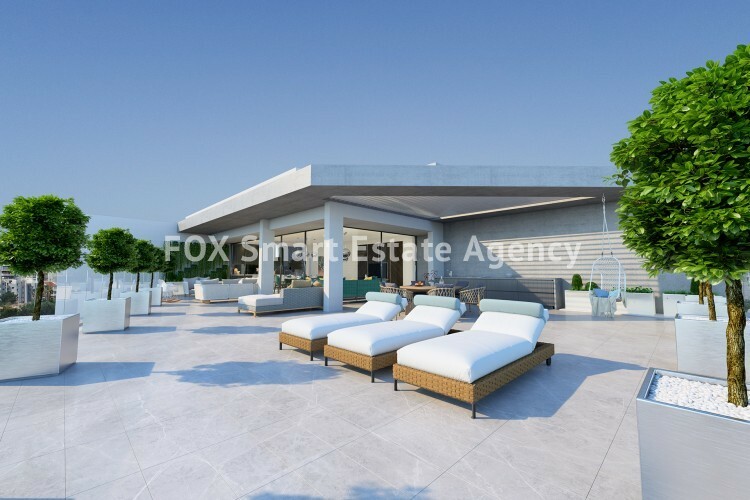 The fourth floor apartment boasts its own large deck area where residents can enjoy gazing out onto the horizon and soaking in the sun’s rays. 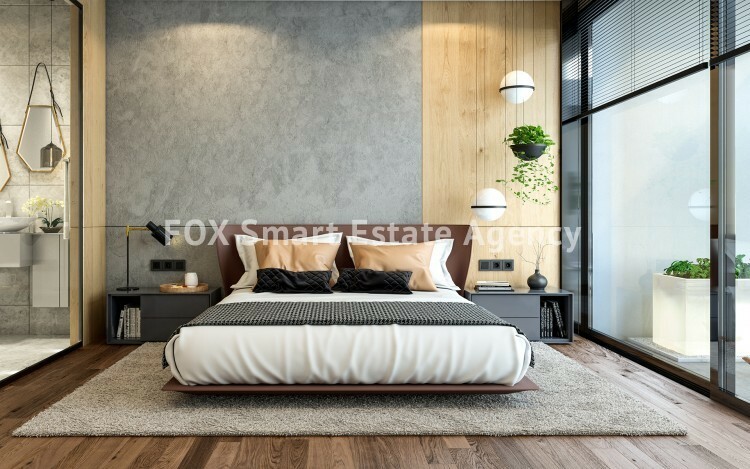 Luxurious finishes abound, from the gleaming marble floors and counter-tops in the living and bathroom areas, to the robust hardwood floors in the bedrooms, all of which come together harmoniously to create a design that embodies both comfort and indulgence. The construction is starting by the end of May and the delivery time is estimated in 18 months.